All too often the rewarding outcomes of agricultural research for enhancement of production systems are not realized: projects are terminated before components of the ‘production engine’ are in place and functioning. Consequently, productivity remains stagnant, as do rural livelihoods. An interesting exception is the USAID– and BMGF-funded CSISA initiative. A number of tangible outcomes are unfolding. For example, in the states of Bihar and Uttar Pradesh, India, the planting date for wheat has been advanced to before November 15. This early planting enables wheat to escape very high pre-monsoon temperatures during grain-filling, significantly increasing wheat productivity. For this early planting, the monsoon rice must be harvested quickly and wheat immediately direct-seeded into the rice stubble. There is neither time nor need for re-plowing the soils. The research program, working with national partners, enabled the introduction of mechanized rice harvest and direct seeding of wheat using single-axle tractor-based technologies, including no-till seeders manufactured in China, Bangladesh and more recently in India. Small farmers turned service providers not only more rapidly harvest rice with mechanization and then plant wheat on their own farms but also, using their equipment and knowledge, contract work for many other smallholder family farmers. These often young entrepreneurs are enabled and supported by private sector agro-dealers and frequently obtain subsidies from state and federal governments for first-time purchase of new equipment. The CSISA staff work closely with public and private sector personnel to create a shared vision among stakeholders. CSISA staff also train trainers to shape the enabling policies. 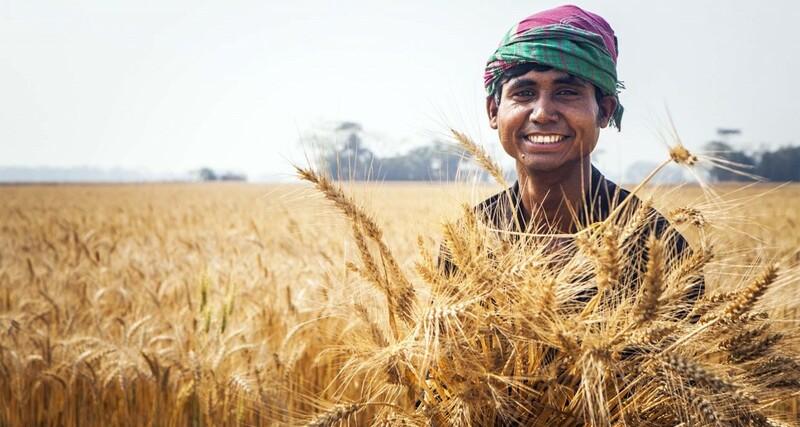 Tangible adoption of such sustainable intensification is now found in the focal states in eastern India, Bangladesh, and the Terai zones of Nepal. This article is an excerpt of a blog post on Agrilinks authored by Eric Kueneman, the Evaluation Team Lead for the Phase II Evaluation of CSISA. To read the full post, click here.